Purchase a 3-day Full Conference Pass to access all keynotes, sessions, and networking opportunities. Extend your experience by kicking off your week with one of our dedicated industry preconferences on Monday. Enjoy 3 days packed with insights, learning, networking, and fun. Includes 700+ classes, General Session, Industry Keynotes, social events, meals, and Expo access. Hotel, travel expenses, and admission to Monday programs are not included. Join us on Tuesday for a value-packed day that includes the General Session, 200+ classes, meals, Expo access, and networking receptions. Join other construction professionals for a special day of sessions for the building and construction industry. Includes keynote, networking events, and AU Tuesday General Session. 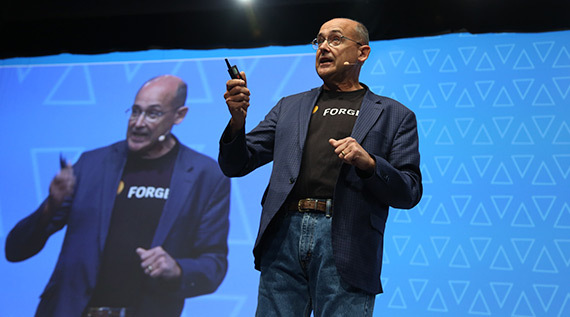 Join more than a thousand design and engineering software developers for a special day of sessions and labs focused on the Forge platform. Includes keynote, social events, and AU Tuesday General Session. 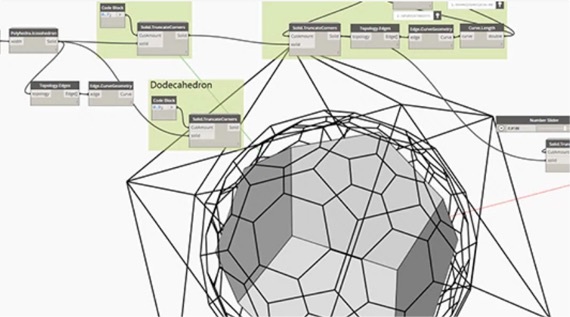 Build your BIM skills in the Beginner Computational BIM Workshop, or focus on extensions in the first AU Dynamo Developer Workshop. Includes Computational BIM Forum and AU Tuesday General Session. Join Fortune 500 and Autodesk executives, thought leaders, innovators, and researchers on Monday for a series of invitation-only sessions about the future of the AEC and Design & Manufacturing industries. The topic of transportation and infrastructure is rapidly expanding, so this year we've integrated the former standalone Transportation Summit into the broader AU experience. Through a series of lunch & learn sessions, labs, and classes, we've created unique experiences designed to connect you with colleagues and thought leaders, showcase what's new, and explore what's ahead in your industry. 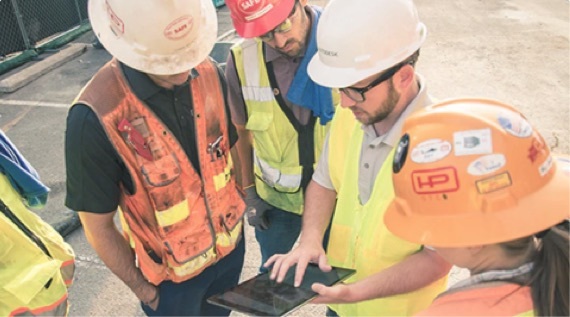 If you’ve been part of the MEP & Structural Fabricators Forum in the past, you know what a unique event it is—a place to learn how technology is changing the game for those who detail and fabricate MEP and structural systems. 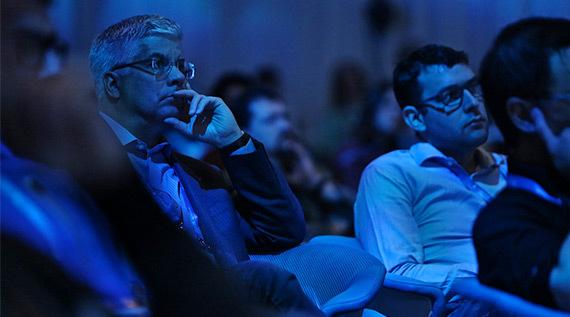 This year we’re expanding the Fab Forum into the broader Autodesk University experience. 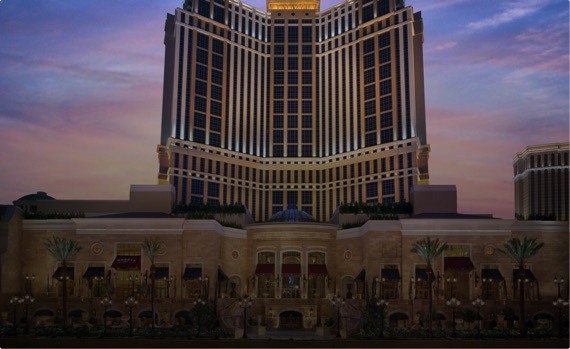 The Venetian and The Palazzo are both connected to and within walking distance of the Sands Convention Center, where AU takes place. 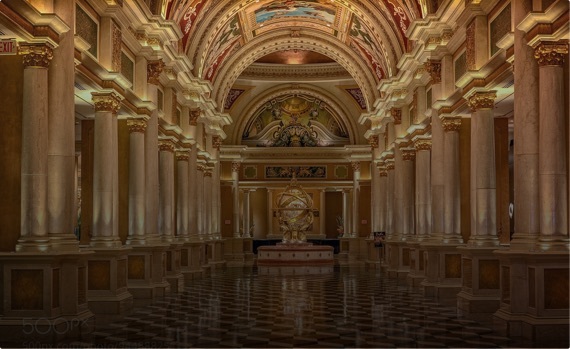 A special AU Las Vegas rate at these hotels is available during conference registration on a first-come, first-served basis. *Does not include resort fees and taxes.